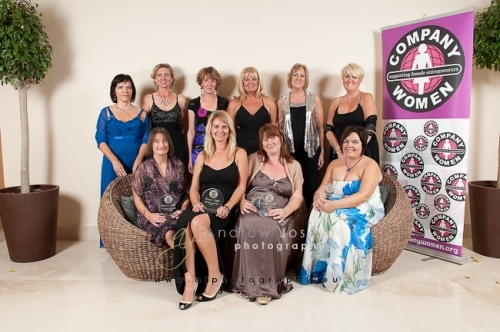 Last week I joined the president of the Company Women networking group, Tracey Cavill, at the annual award show. 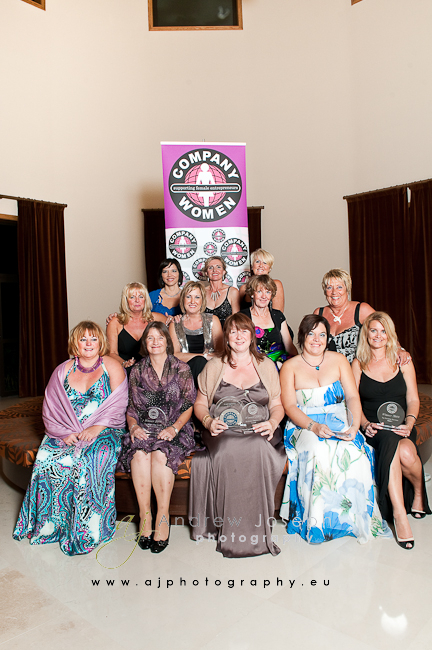 At this show they announce the Company Woman of the year. Just like in 2008 I was asked to be the official photographer and we had a great evening.